ArcelorMittal did not have any immediate comment. 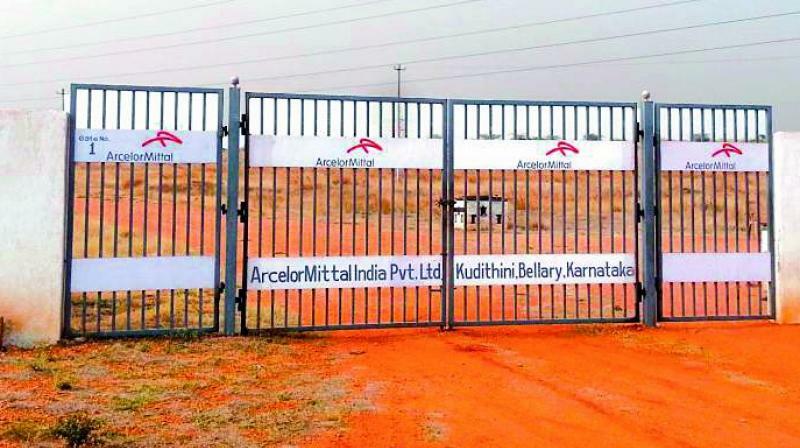 India’s bankruptcy court had approved ArcelorMittal’s USD 6 billion bid for debt-ridden Essar on March 8, potentially ending months of court battles and opening the sector to outsiders. The rupee weakened by 0.3 per cent to 69.32 to the dollar following Friday’s ruling, on concerns of subdued dollar inflows. Essar Steel, with debts of 50.78 billion rupees (USD 725.38 million), was among the so called dirty dozen - twelve large steel and other infrastructure companies which defaulted and were referred to India’s bankruptcy court in 2017.